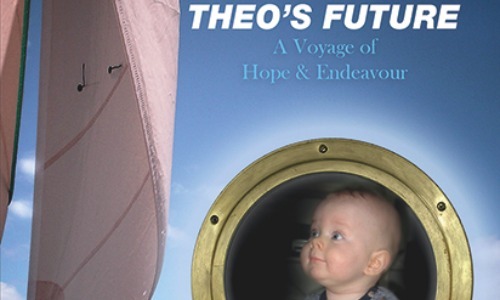 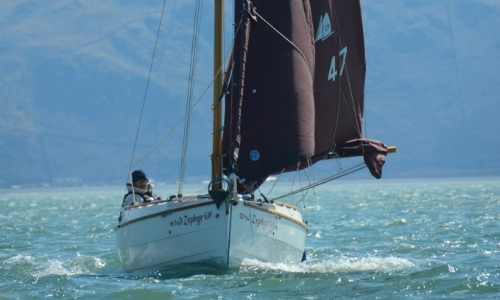 The January 2014 edition of the magazine Sailing Today has a three page article on the Cape Cutter 19. 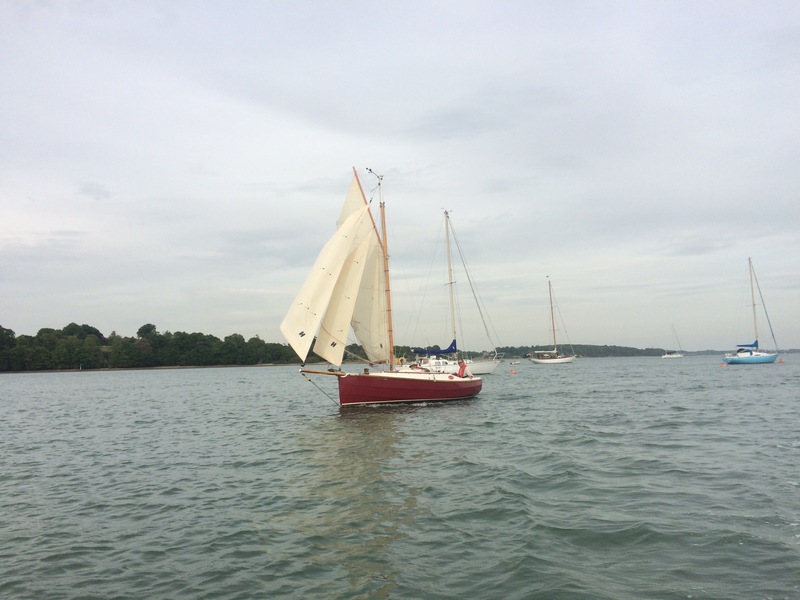 The article features Don Cousin’s boat “Dipper” which was taken for a sail by Don and Jake Frith the author. 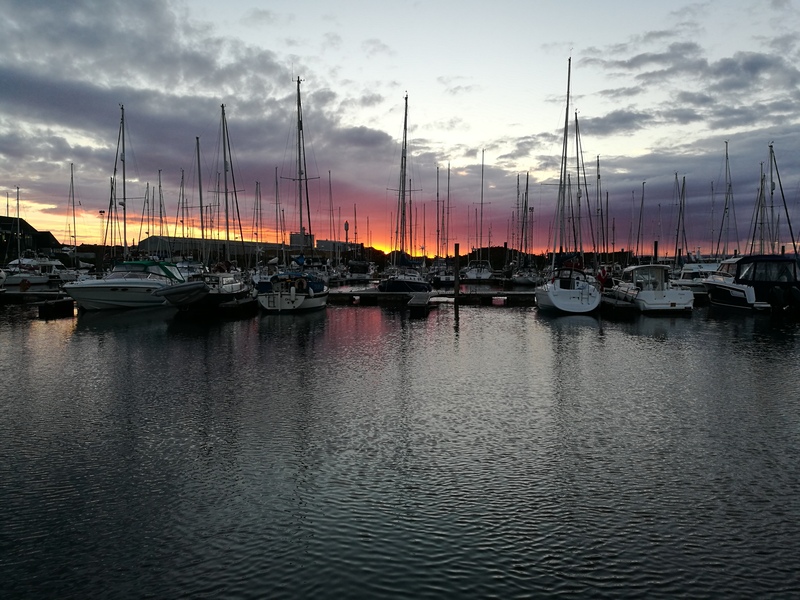 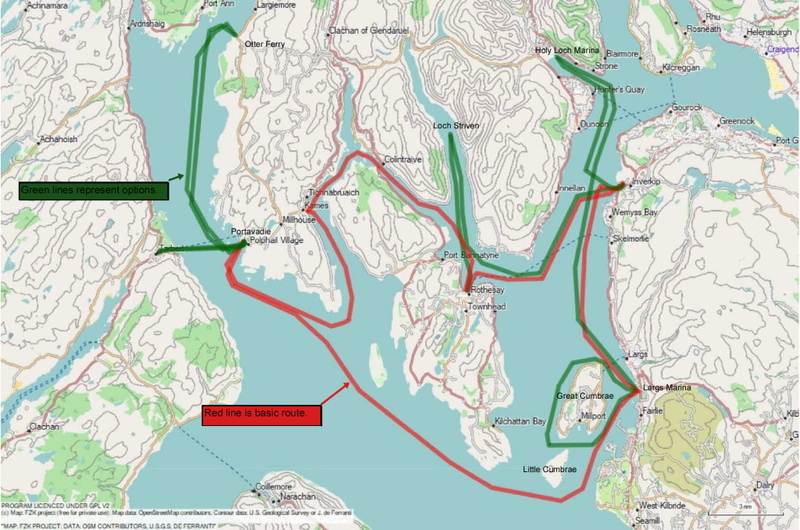 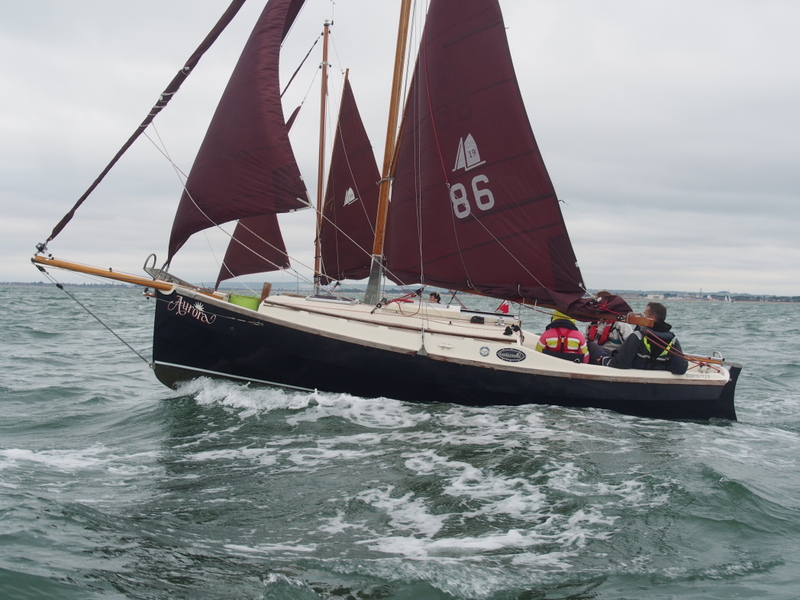 As you would expect the article is complimentary, it gives a short history of Honnor Marine, as well as desciptions of the sailing characteristics and physical features of the boat. 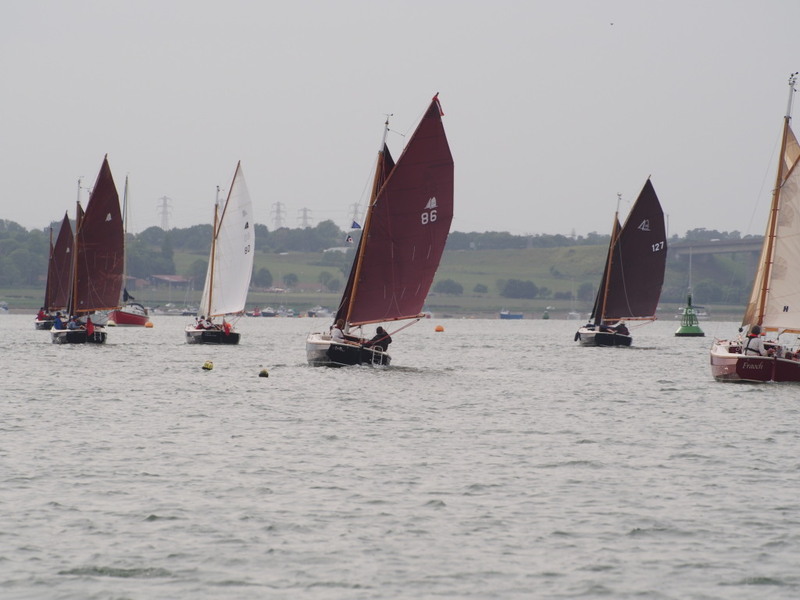 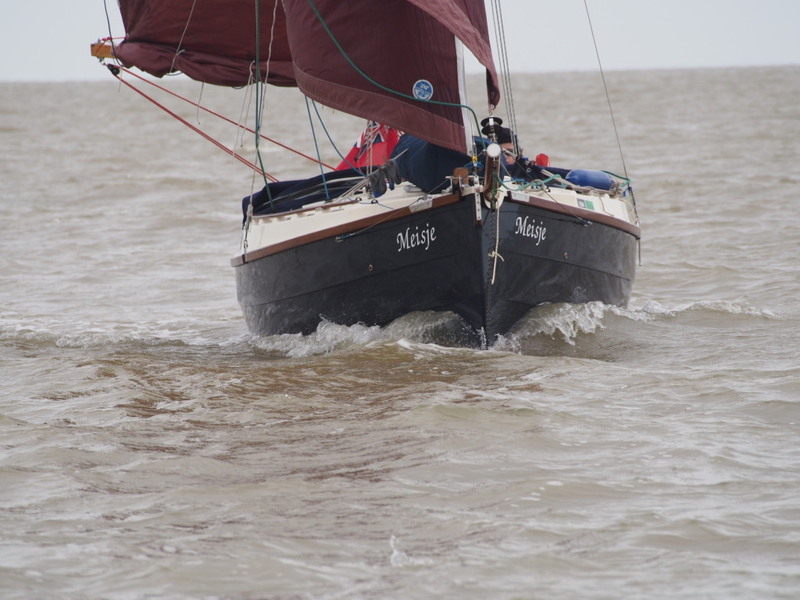 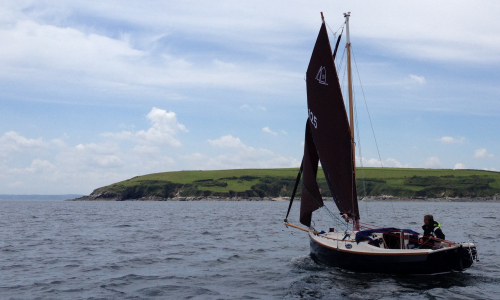 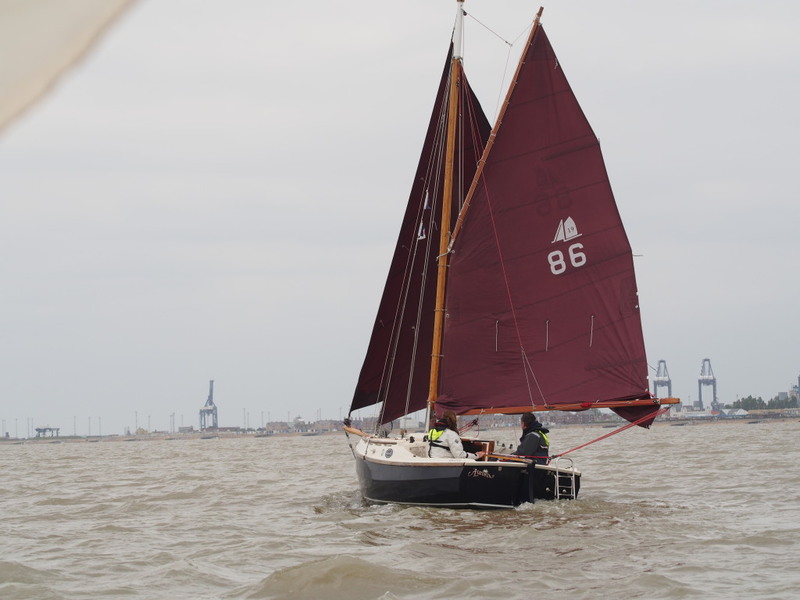 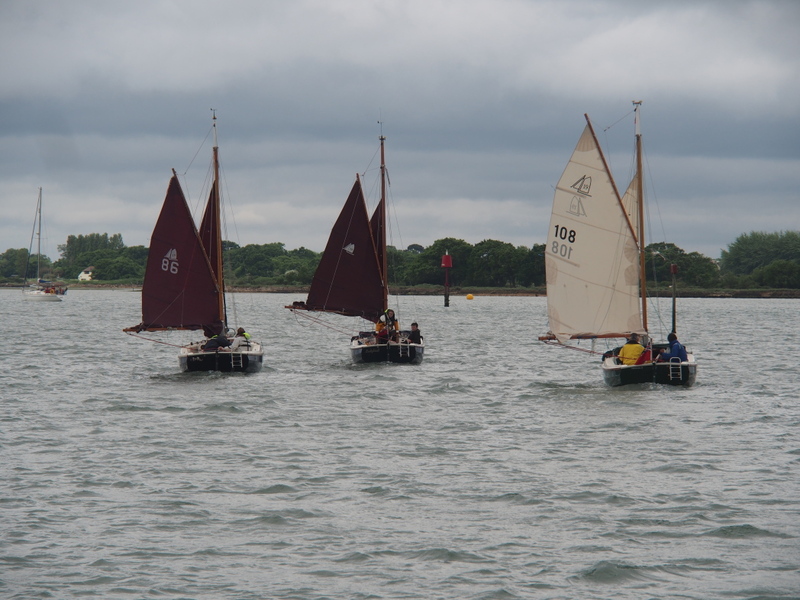 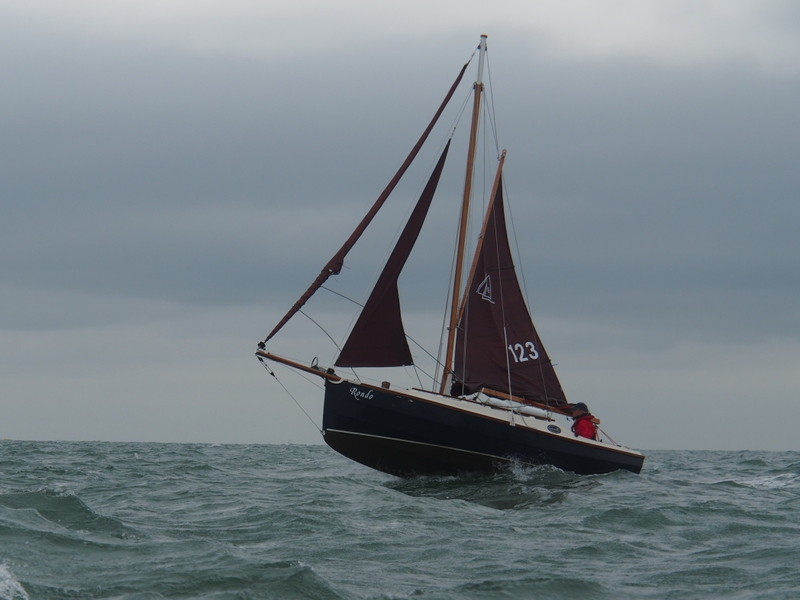 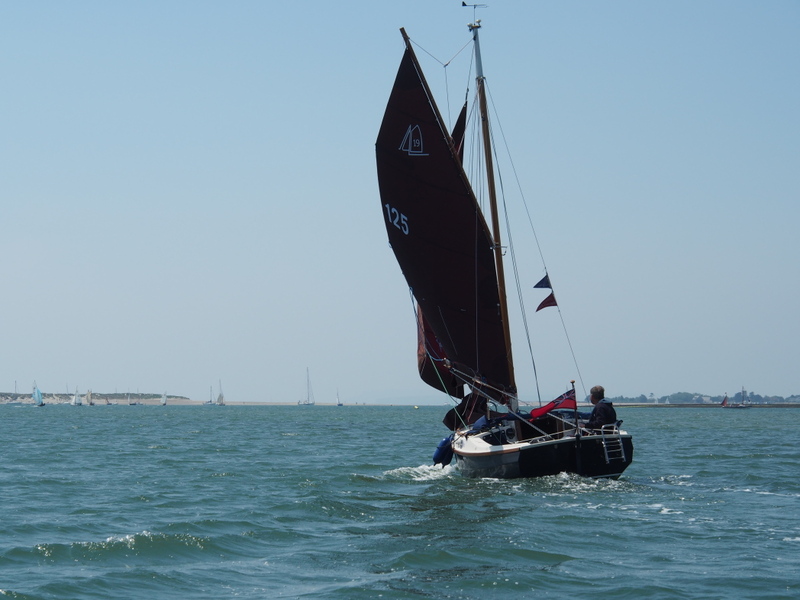 There also a couple of excellent photos of “Dipper” under full sail. 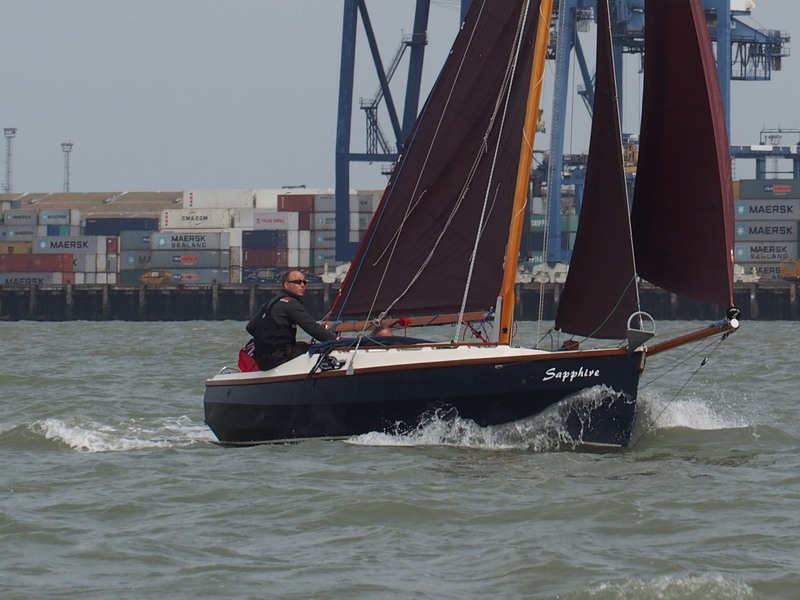 The Cape Cutter 19 Association was formed by a group of enthusiasts dedicated to this great little yacht. 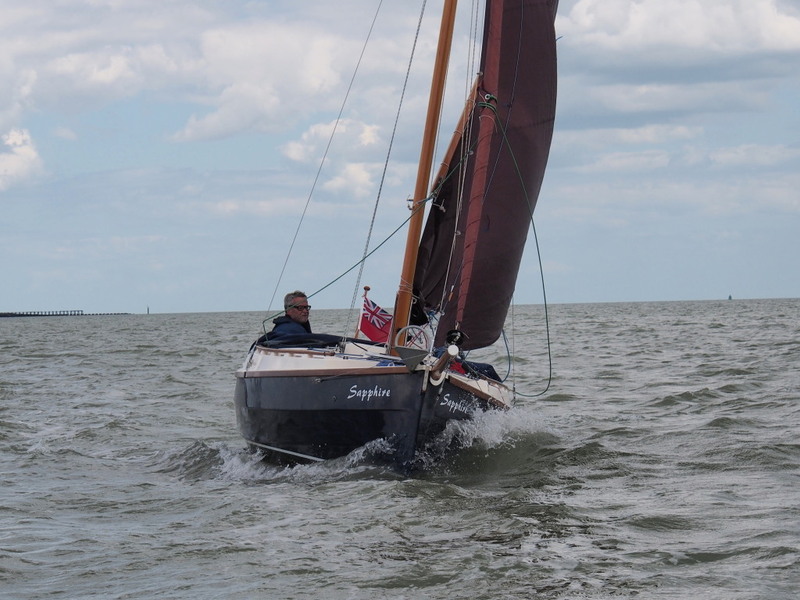 The design of the Cape Cutter 19 is based on a traditional hull form which has been proved over a very long period of time to be sea kindly and rugged. 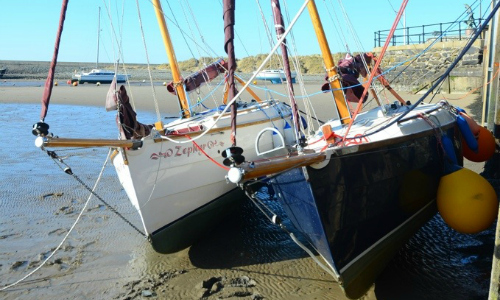 The Cape Cutter 19 can be tuned up or down depending on the owners requirement. 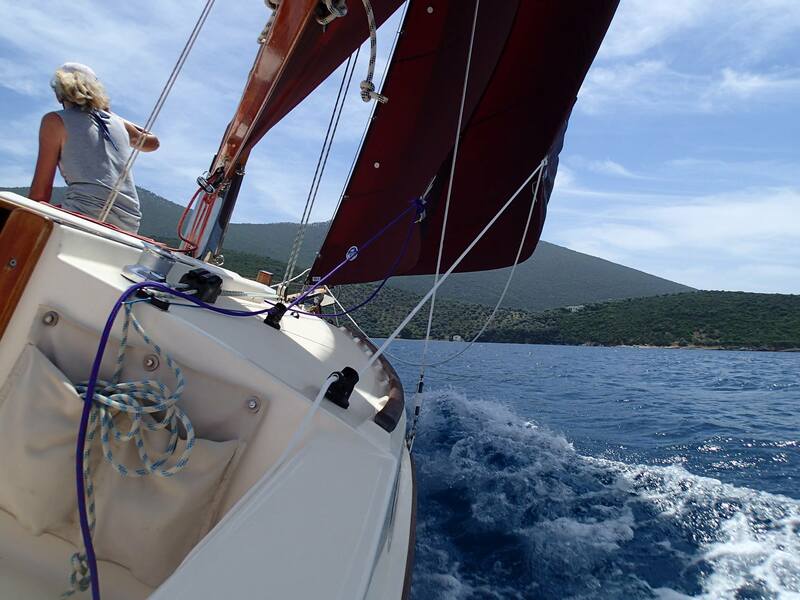 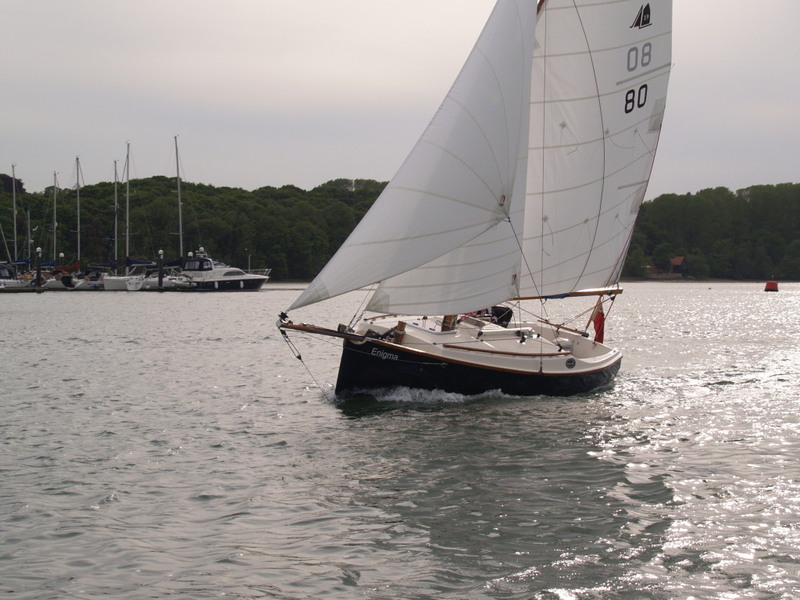 It has proven to be a fast, capable, brave pocket cruising yacht. 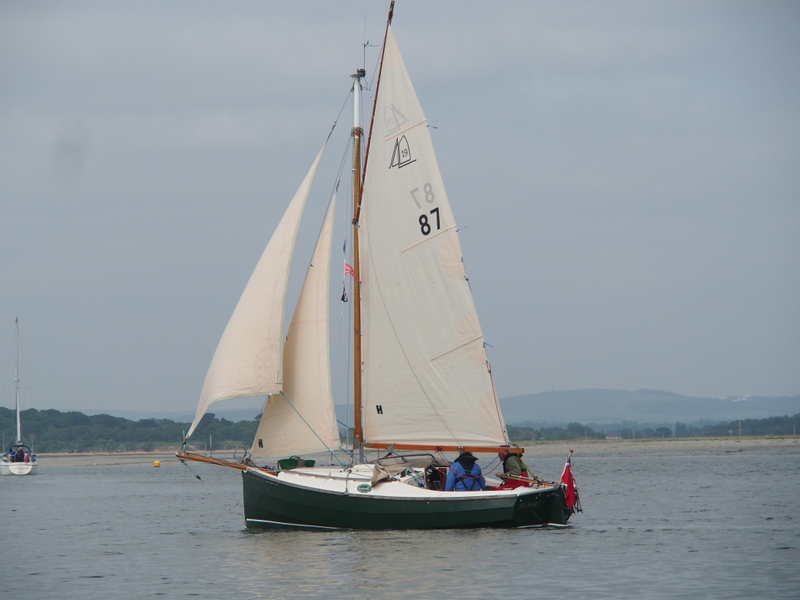 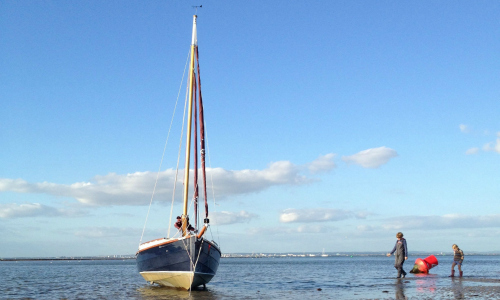 This site is designed to act as a resource for both owners, potential owners and anyone interested in the Cape Cutter 19. 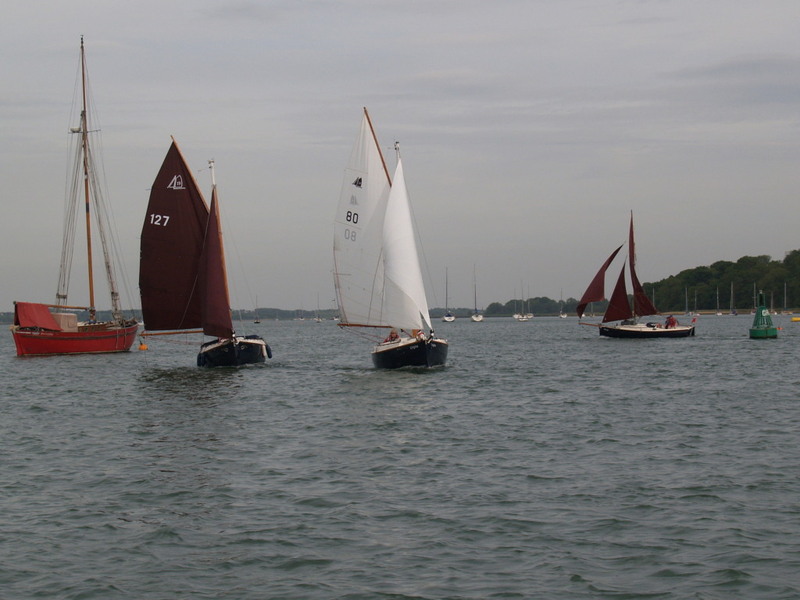 ANYONE is welcome to join the Association! 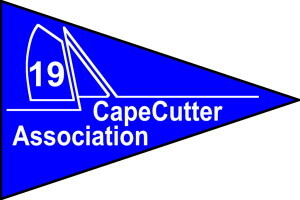 Cape Cutter Marine Southampton Show Update. 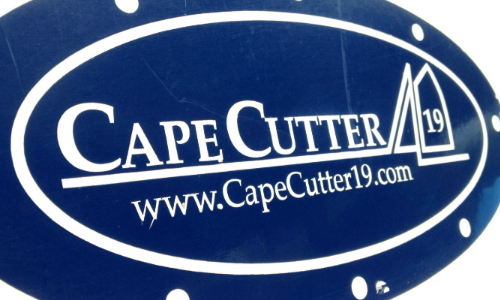 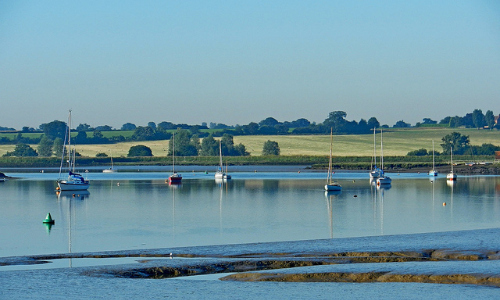 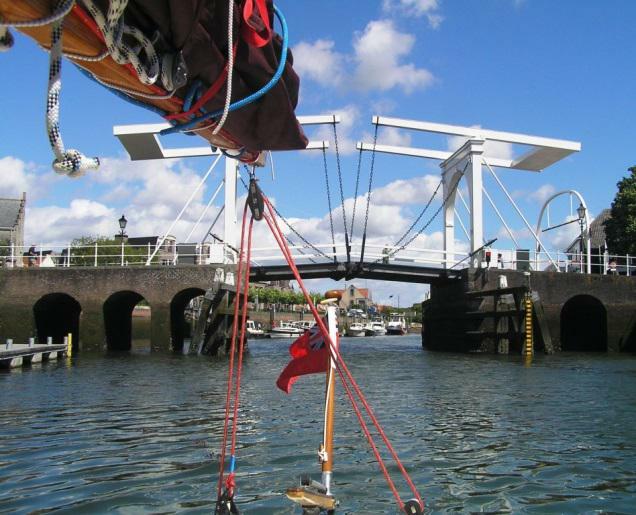 You’ll find regular Cape Cutter 19 updates on our Facebook page by clicking here.